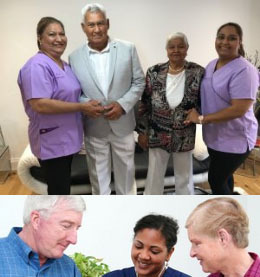 Verrolyne Services covers the East London and Essex region, including the boroughs of Havering, Barking and Dagenham, Redbridge, Newham, City and Hackney, Tower Hamlets, Waltham Forest and provide a variety of care and support services to assist people with the activities of daily living. Our Care Management Team can carry out your risk assessment in English, French, Creole, Japanese, Romanian and in many more languages that would help tailor your care package to best suit your needs. 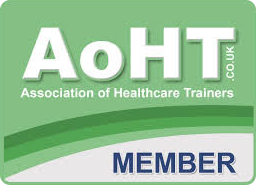 At Verrolyne Services it is compulsory that all of our staff are to undertake our Induction Training and are vetted with an Enhanced Disclosure prior starting to provide care in your home. 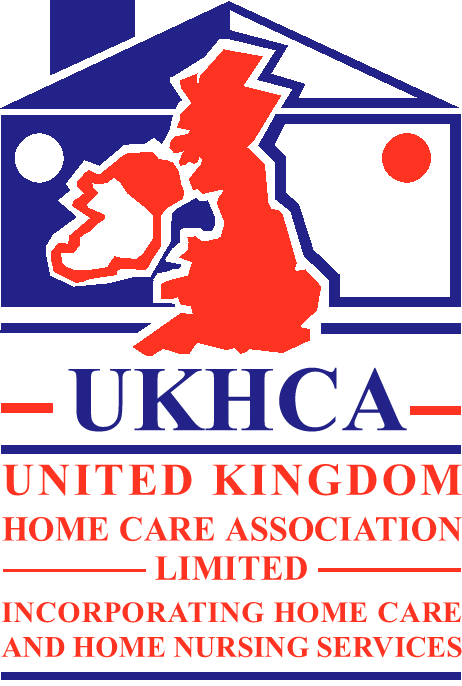 We are Registered with the Care Quality Commission and comply with all Professional Guidelines. Verrolyne Services has a robust Quality Assurance and Monitoring system in place to ensure that the service we deliver is First class, friendly and at competitive rates. The Verrolyne Services Team Verrolyne Services would not be able to operate our home care service without our top-quality carers. Our recruitment, selection and retention procedure allows us to provide the best carer and we support their work with on going meetings and trainings throughout their time with us. Communication is very important to us, and when our carers visit you or your loved ones in their own home, they are trained to be aware of any changes and respond to them appropriately and also to report it to their manager immediately who will ensure you are made aware of any changes straight away. We select people who are passionate about caring, and bring Verrolyne Services values to everything they do ensuring Dignity, Choice and Independence are their goals for all of our Service Users. Every staff member must undergo an enhanced CRB check and are fully trained. 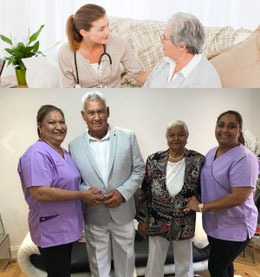 Our carers are selected and matched carefully to best suit your needs. We always send more than one carer, so there is a friendly face when the usual carer is on holiday or otherwise unavailable.